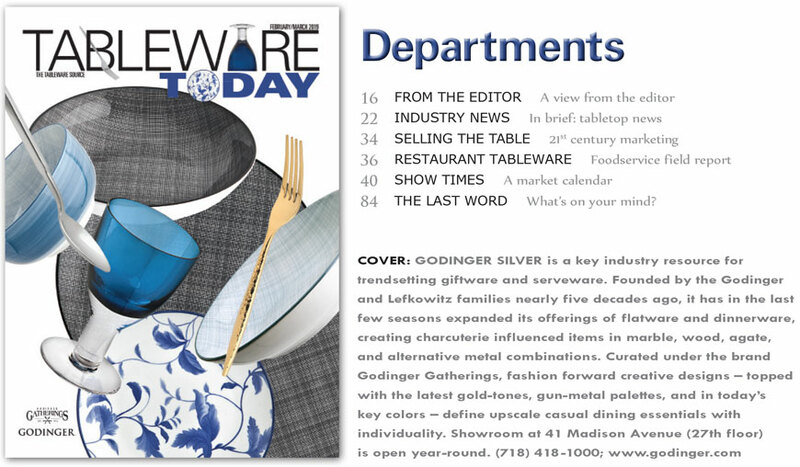 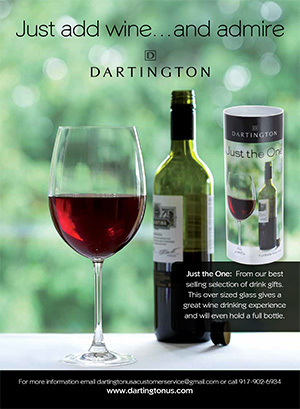 Tableware Today reports on the tabletop and gift industries and is published bimonthly. 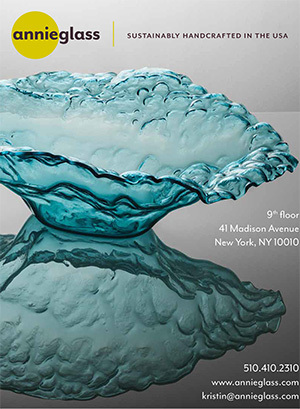 We feature profiles on vendors, retailers, designers, trade shows, trends, and sales training. 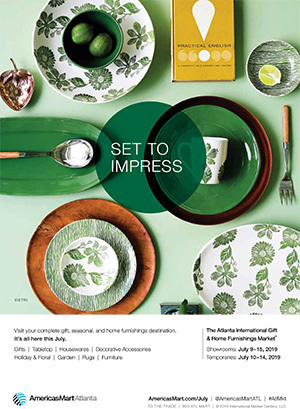 Tableware Today helps tabletop companies reach their buying audience in the most cost-effective way, enabling them to bring their message directly to the people who buy their products. 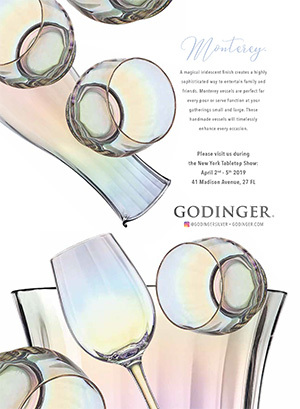 With a dedicated readership that includes retailers, buyers, importers, reps, manufacturers, designers, and other tabletop professionals, Tableware Today is the best way to bring your products directly to the folks who buy them. 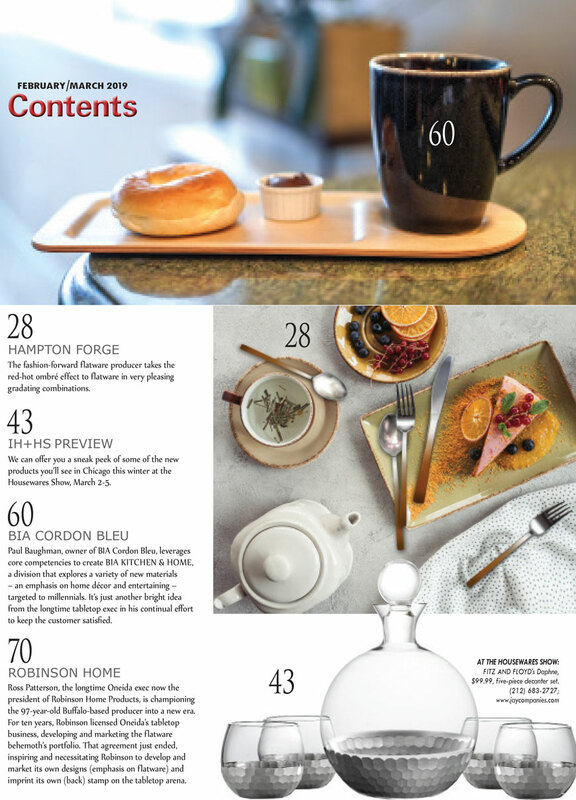 Tableware Today is a free magazine to tabletop professionals, retailers and manufacturers. 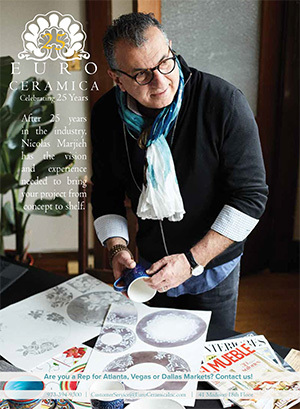 For all others, subscriptions are $30 for six annual issues.